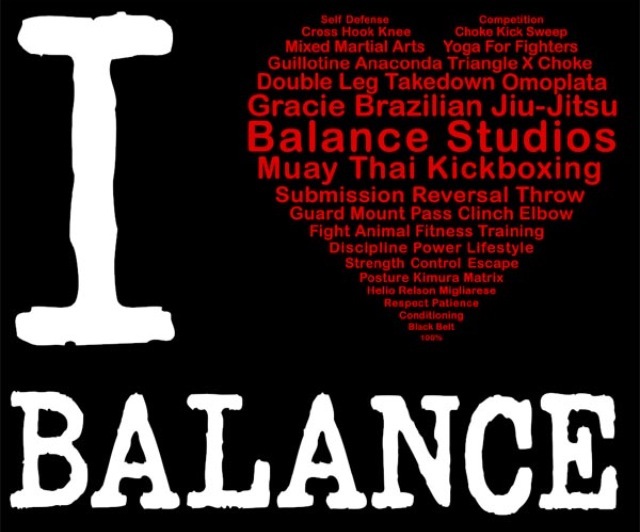 We’re honored that so many students have taken time out of their days to write reviews and to tell their friends about all of the great things that go on at Balance Studios. It is our mission to deliver top notch instruction while training in a family atmosphere. We love hearing your success stories on Facebook, Google, City Voter, and Yelp. All of your kind words inspire us every day to build better programs and to teach amazing classes! Since 2002, we’ve received over 1000 testimonials. Your words have inspired new students to get started on their martial arts journey here at Balance Studios. Thank you! We look forward to hearing your Balance Success Story! 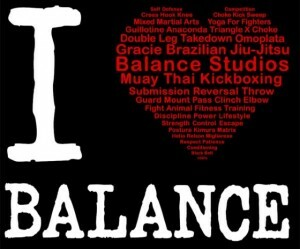 Balance Studios is one of the best schools I have every practiced at in my 15 years of training in martial arts. Rick and Phil are the “real deal”. On top of that all of the assistant instructors are top notch and very talented teachers in their own right. Most importantly there is a “family atmosphere” that Phil and Rick have created at the academy. This in my opinion is a true reflection of their great skill and dedication to the art on and off the training mat. “Phil is the best teacher I’ve ever met. He is a certified Gracie Black Belt.